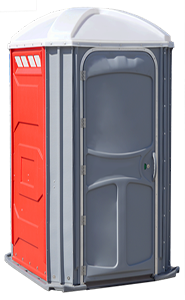 Need A Portable Toilet For The Jobsite? We Are Determined to Meet Your Needs! Find experience you can count on. 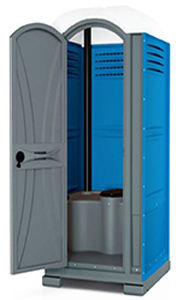 Since 1978, Delong’s Portables been providing Michigan with portable restrooms for any outdoor occasion. You’ll love our competitive prices and courteous service.